Brand and unified visual identity of Palma, Creative City. 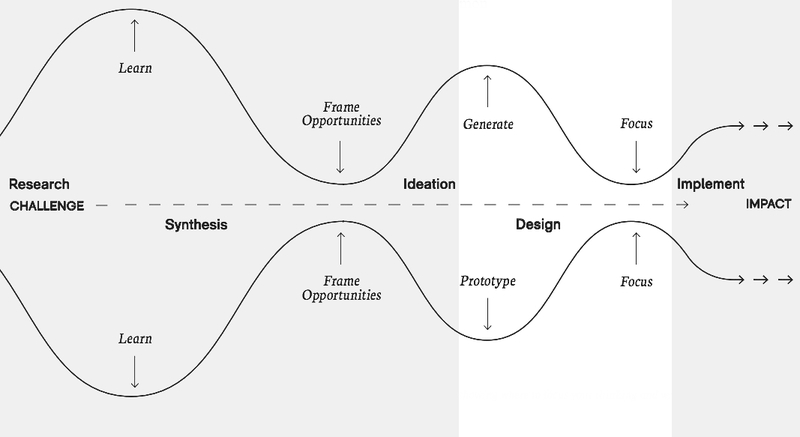 Mapping of the creative economy and culture. 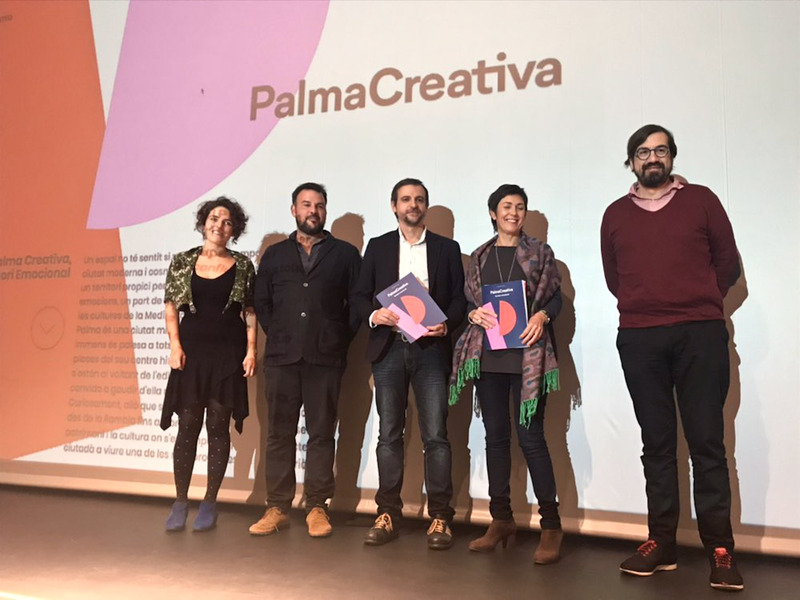 Bridge and digital framework between the new creative district and the new creation centre Sa Presó de Palma. Organic and collaborative digital platform for the creative fabric of Palma. Channel for dissemination-visibility-interconnection for all creative and culture agents. Creation of the integrating agency. Drafting the conceptualisation project. 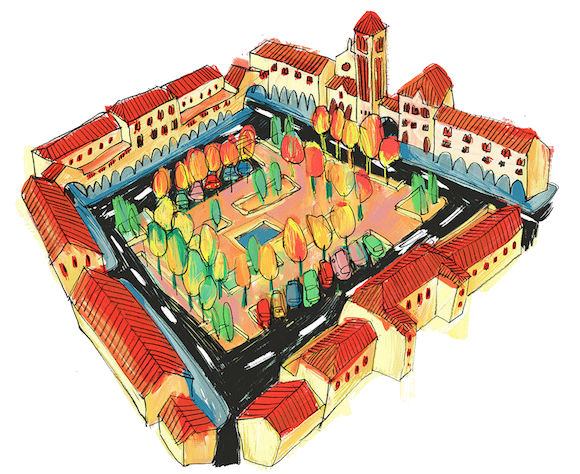 Model and plan of functionalities of the centre. A space has no meaning until it is experienced and shared. 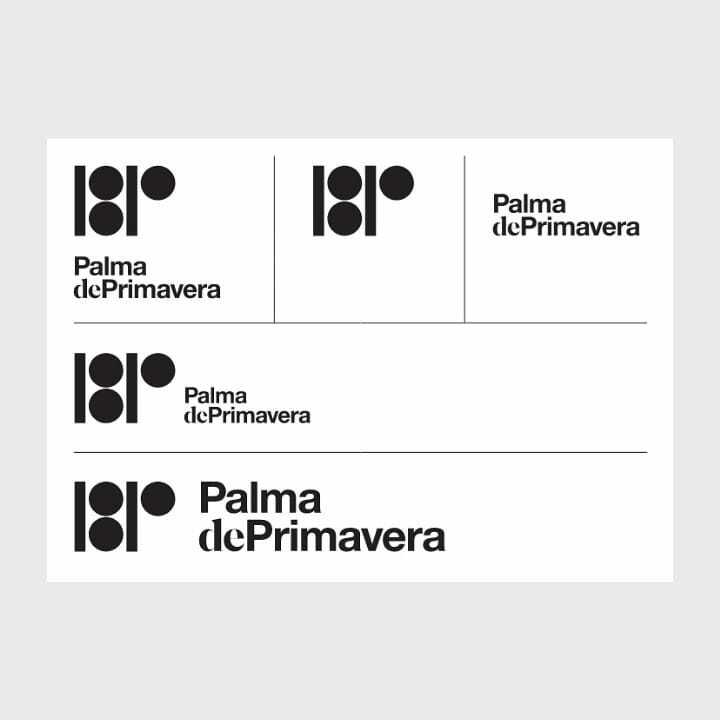 And Palma is a modern, cosmopolitan city, overlooking the sea and the whole world, a land ripe with all kinds of experiences and emotions, an easy-to-reach port and a point of confluence for all the cultures of the Mediterranean. 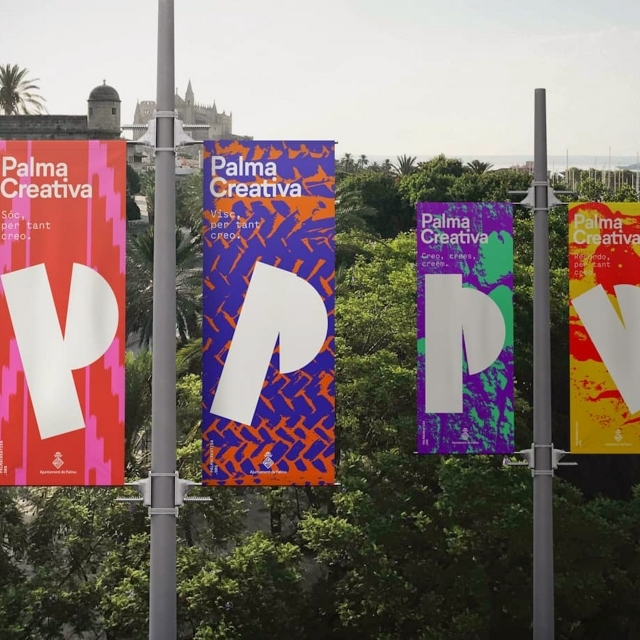 Palma is a thousand-year-old city, where the imprint of its immense legacy is evident to all, on every corner of the streets and squares of the historic centre. A narrow, winding network extends around the town hall building known as Cort, La Seu Cathedral and La Llotja, inviting you to enjoy them with all your senses. 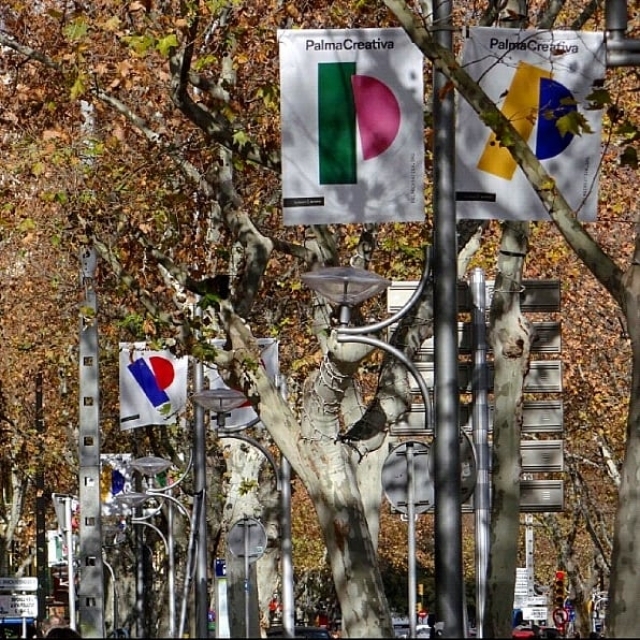 Interestingly, the stretch which centuries back was the Riera course – from La Rambla to El Born – now constitutes an avenue of heritage and culture, lined by spaces that allow residents to have one of the most valuable experiences. 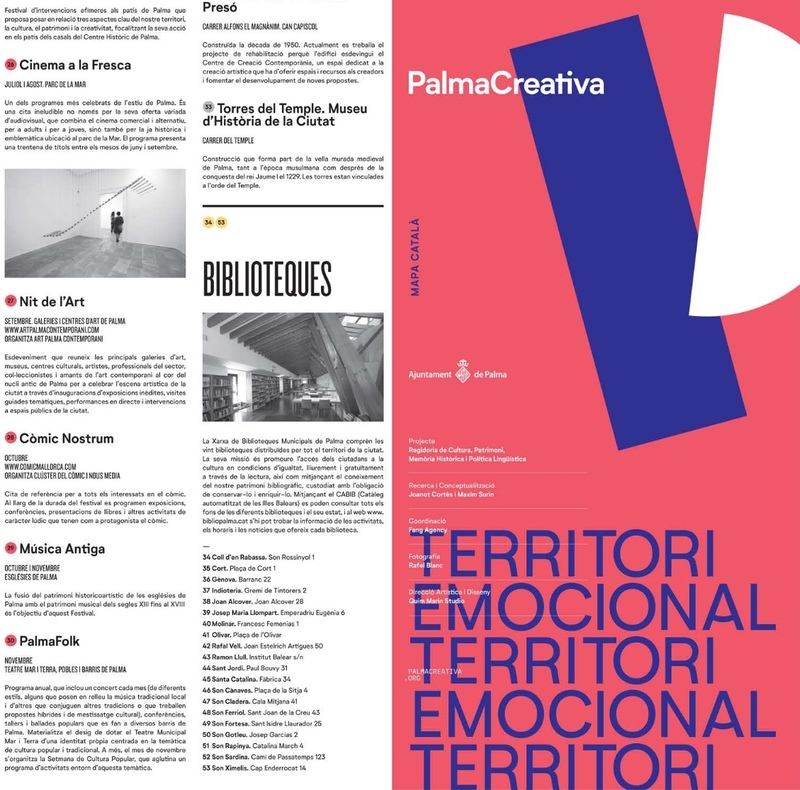 With this series of routes organized by theme, location and cultural events in the city, Palma Creativa wants to publicize the city of Palma’s creative wealth, from both a historical and contemporary perspective, and to showcase Palma’s potential in the creative sector. 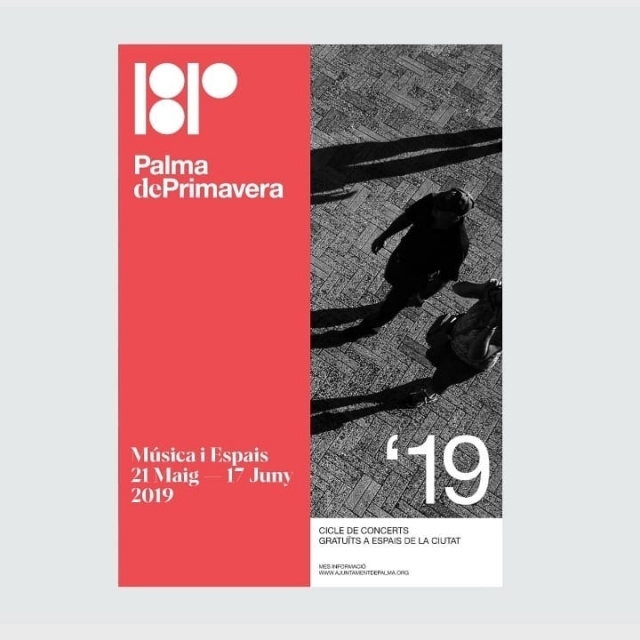 Palma Creativa reinforces the perception of the city as a place of gathering, confluence and creation; an emotional land that promotes exchange and the discovery of cultural pleasure throughout the year, at municipal venues and in streets and squares. 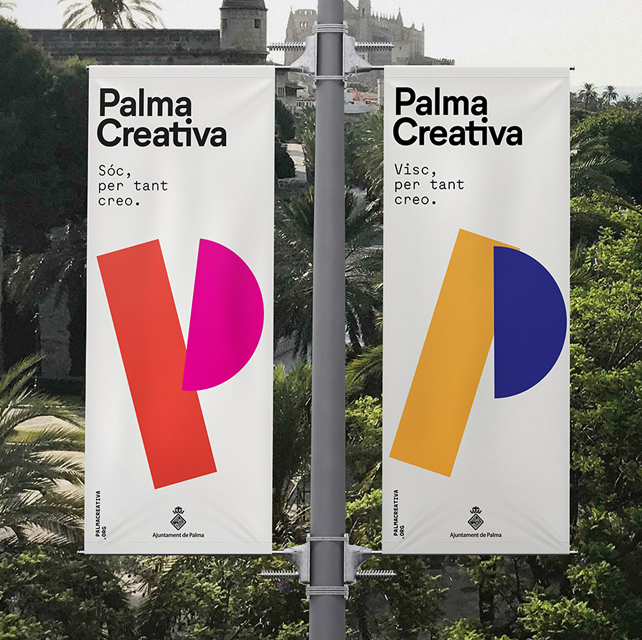 Conceive and develop the brand and visual identity of Palma as a city of Culture, Creation and Heritage. Organize, update and unify current cultural communication channels. 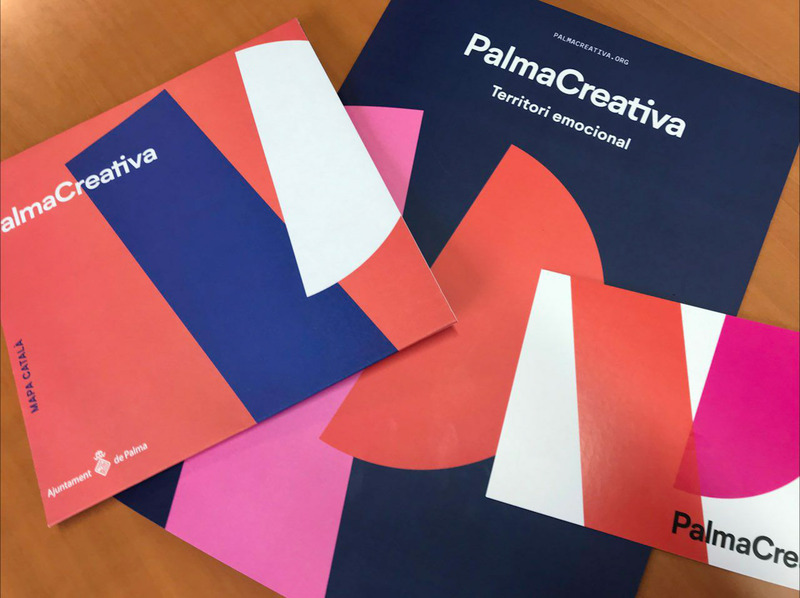 Carry out a thorough and detailed study and mapping of the creative economy of Palma: sectors, spaces and services, public and private. 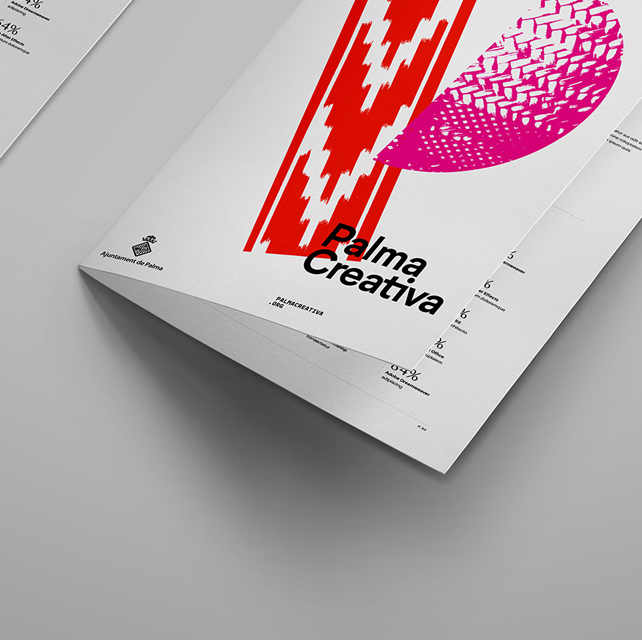 Design and build palmacreativa in order to offer a better infrastructure and interconnectivity. Business, technical and creative advice to the members of the platform. 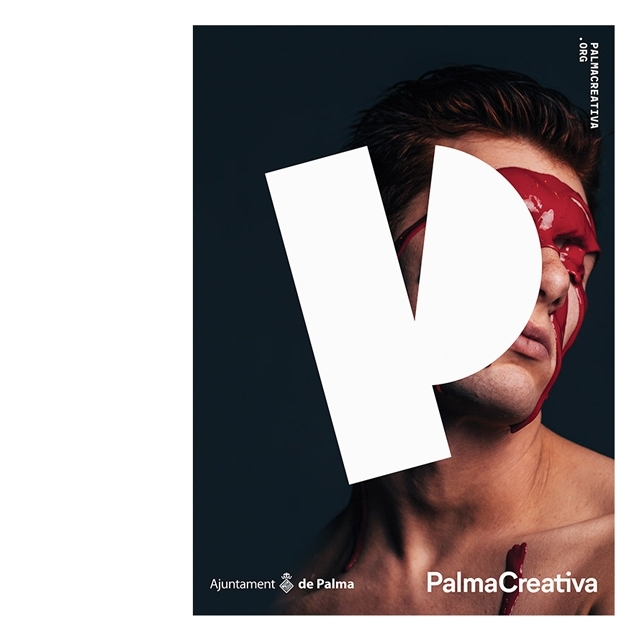 Establish palmacreativa as the main source of content for the development of the creative economy of Palma for all audiences. To facilitate the access of the citizens to the culture and to promote quality cultural tourism. Make possible the cooperation between institutions, foundations and creative agents at the local, national and international levels. 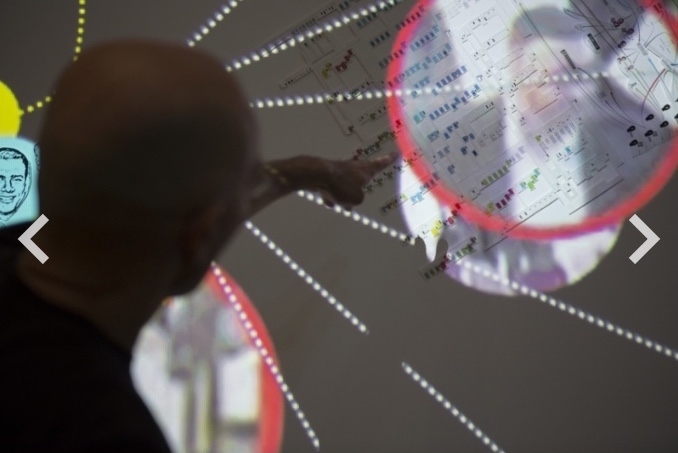 Promote and demonstrate the benefits of the collaboration and connectivity of the creative sector as a source of innovation, value creation and collaborative practice between the creative fabric and the Administration. 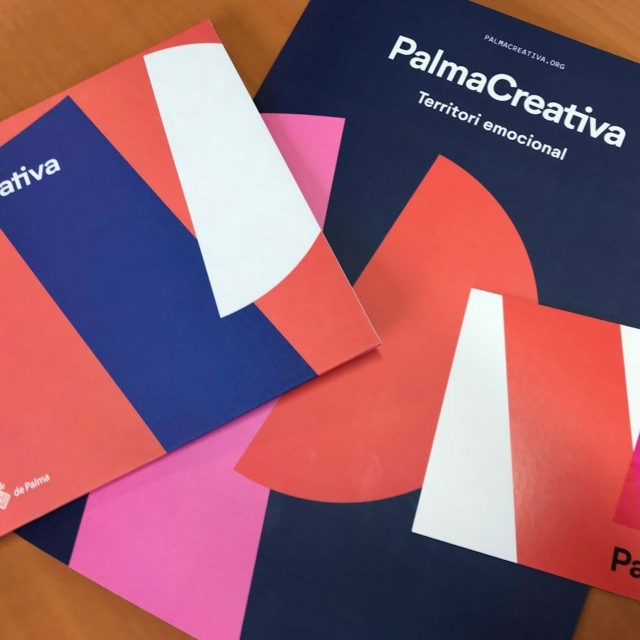 Ensure the presence and co-management of the City Council of Palma in all events related to the creative fabric of Palma. A stitch, the way textile threads assemble against each other. Internal provision in which the parts of a subject relate or correspond. Internal disposition of a literary work, with special reference to the specific order of the narrated facts. The plot of a novel. Set of pixels or scanned lines that completely cover the area of an image. Shaded area, grid, connection, link, fabric. 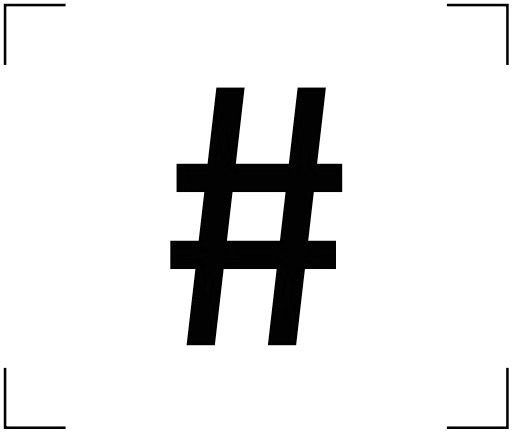 The hashtag # as a plot, interconnectivity, network. 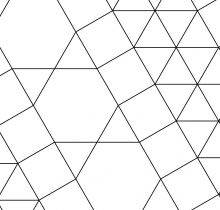 Geometric network derived from basic elements such as the square, the triangle and its combinations. Decentralised. 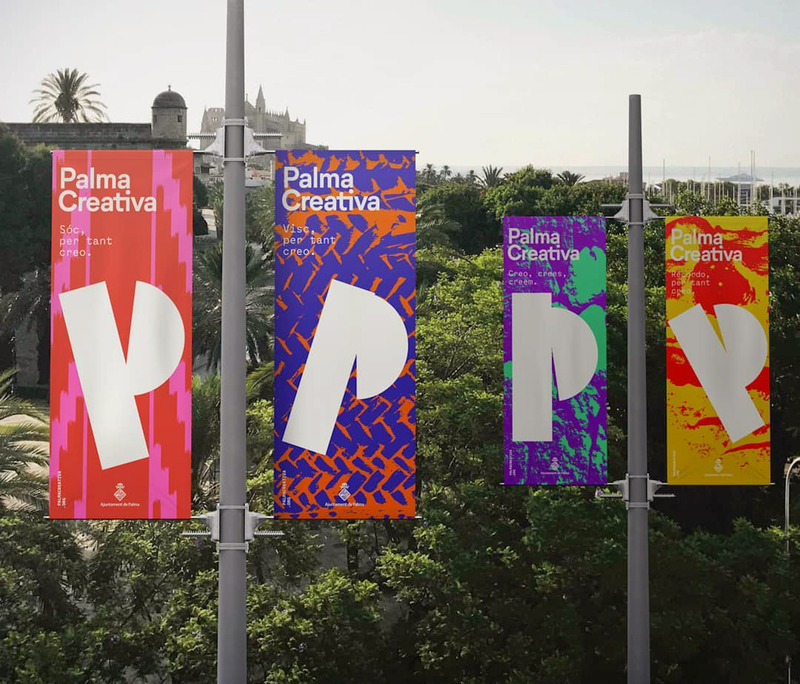 The urban fabric, the network of streets, the plants of the emblematic buildings, the routes and the circuits that identify and unite the different zones of Palma. Local stories of people and real locations (eyes / hands / portraits) and filmic and photographic archive of the City. It is essential to carry out all the production with local companies, cooperate with local creatives, and use ecological materials. 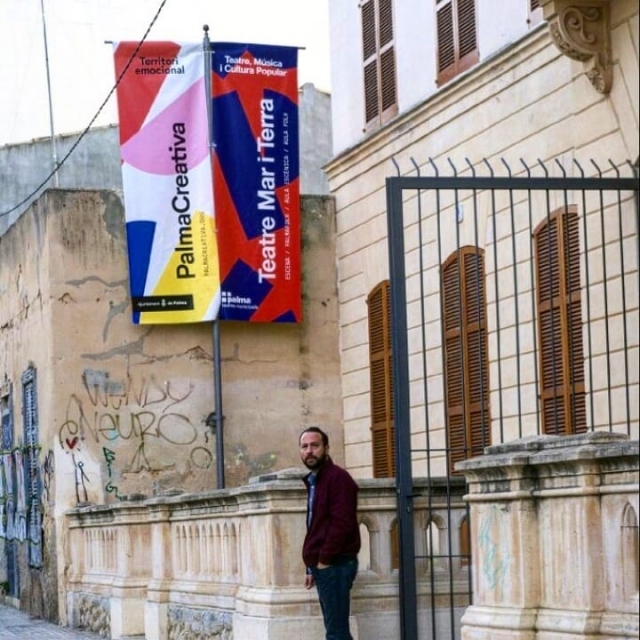 Posters, routes and signs of historic buildings. 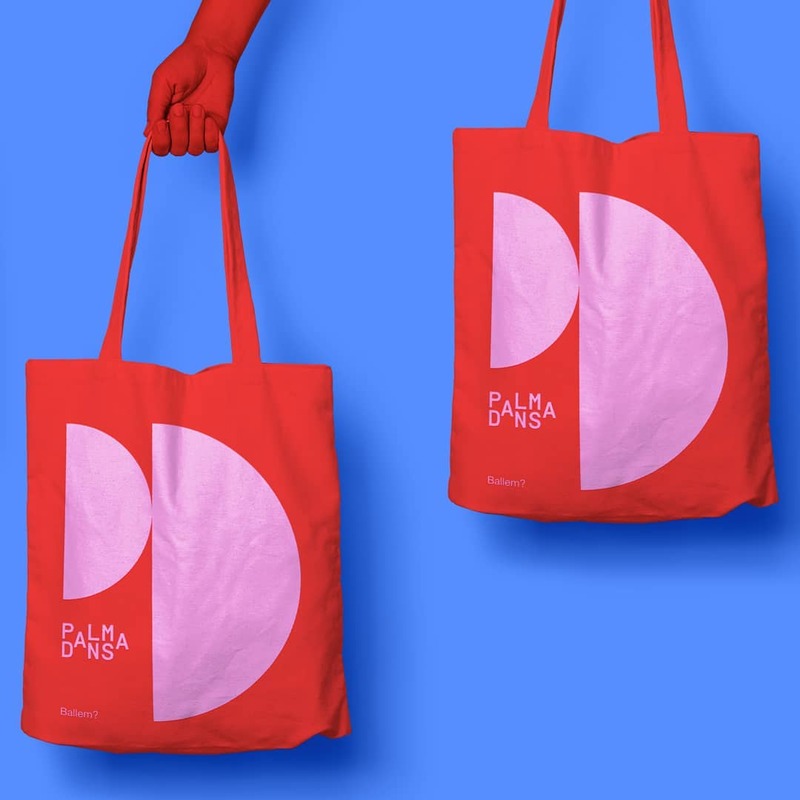 Unified interface – information channel for all members of the platform, creative agents of Palma and the general public. Joint portfolio of all creative agents and partners to facilitate the interaction between them. Point of resources for financing, advice, sales and investment. Transfer of intrasectoral knowledge: creation, culture, heritage, tourism, commerce and education. Intermediary – local, insular, national and international network. 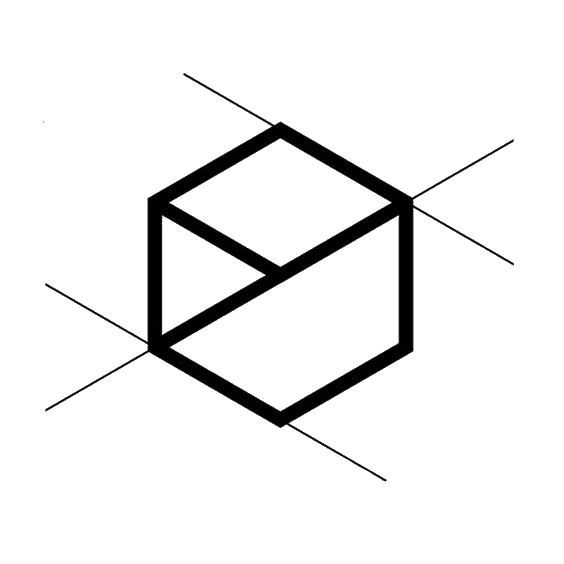 Portfolios / joint circuits of agents and creative spaces. 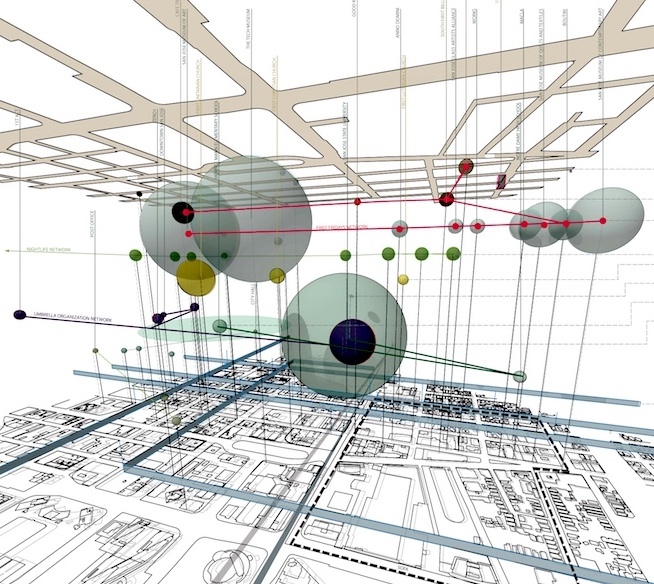 Map of the spaces for creation, production, exhibition, education and residences. Cultural and creative industries statistics. Sectors, services and spaces (public and private). Tools and research in education. Directory of members and their profiles. Resources, grants, funding and investors. 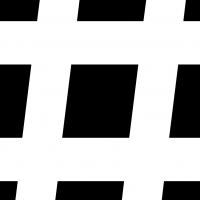 KULTURSISTEMA proposes a categorization matrix (or set of matrices) for the interpretation and mapping of cultural and creative ecosystems. 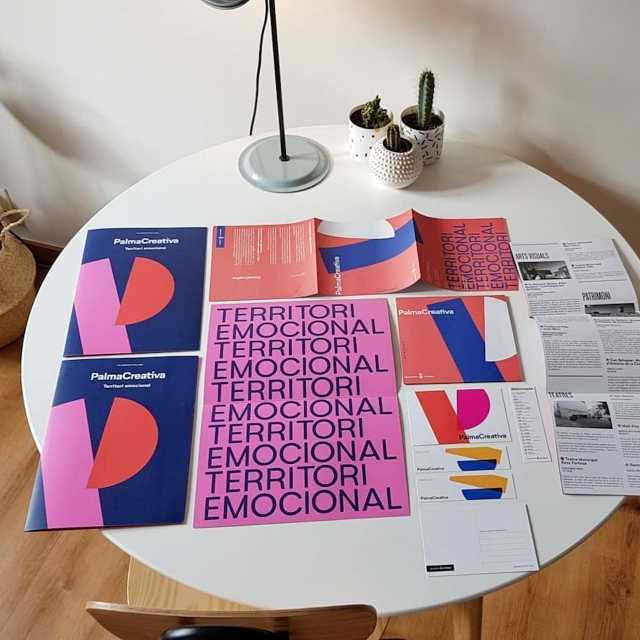 It aims to reflect its diversity as regards sectors and subsectors, links of the value chain, typology of agents that intervene in this field, as well as the characteristics of the impacts and fundamental outputs. 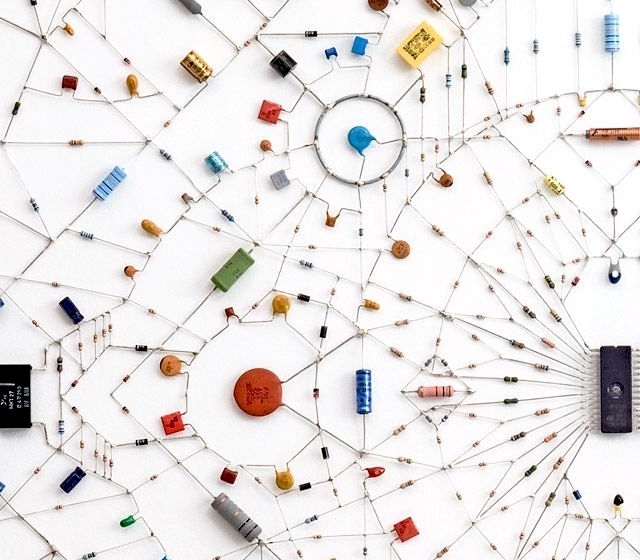 Connexiones improbables. 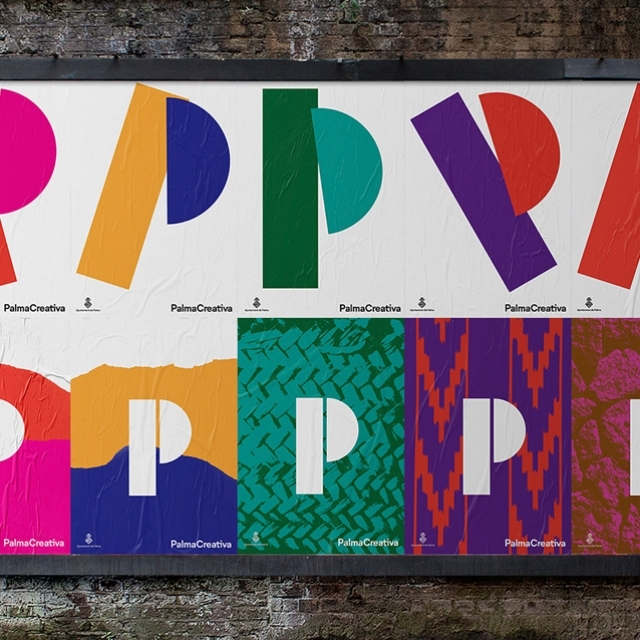 Creative economy and culture series of the British Council. 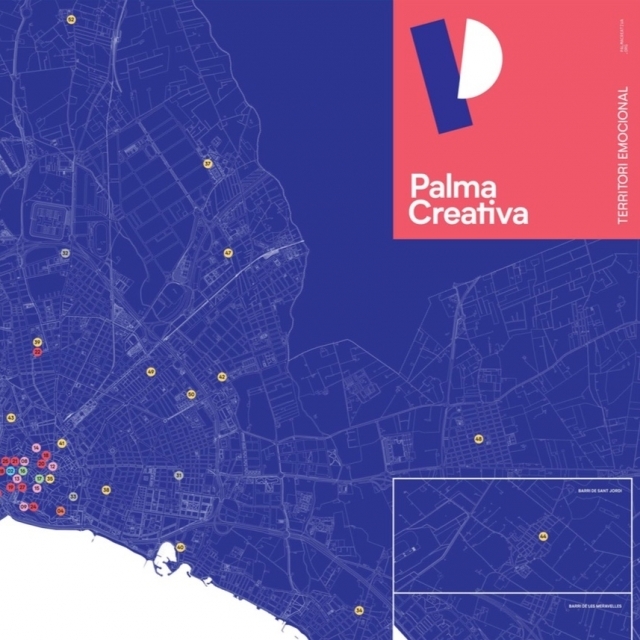 European Creative Hubs, Creative Tracks, Ciudades Creativas. Culture Action Europe (CAE), Ecflabs.org. 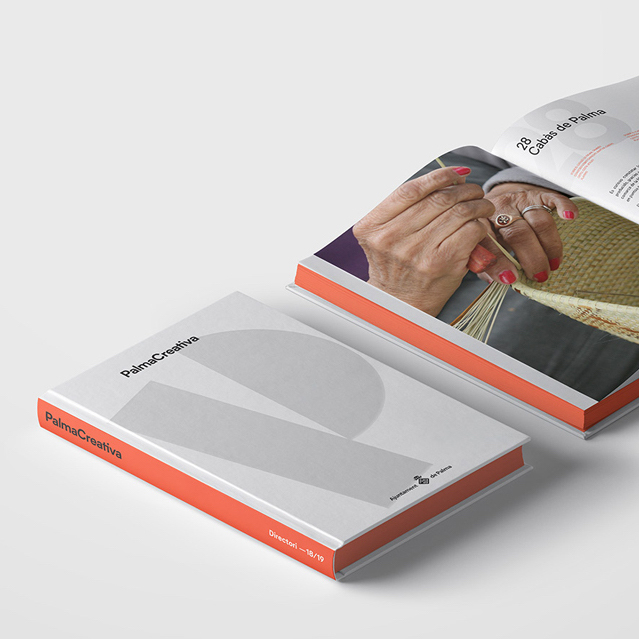 Design for Europe: Design and The Public Sector. EUROCITIES: Culture for Cities and Regions. 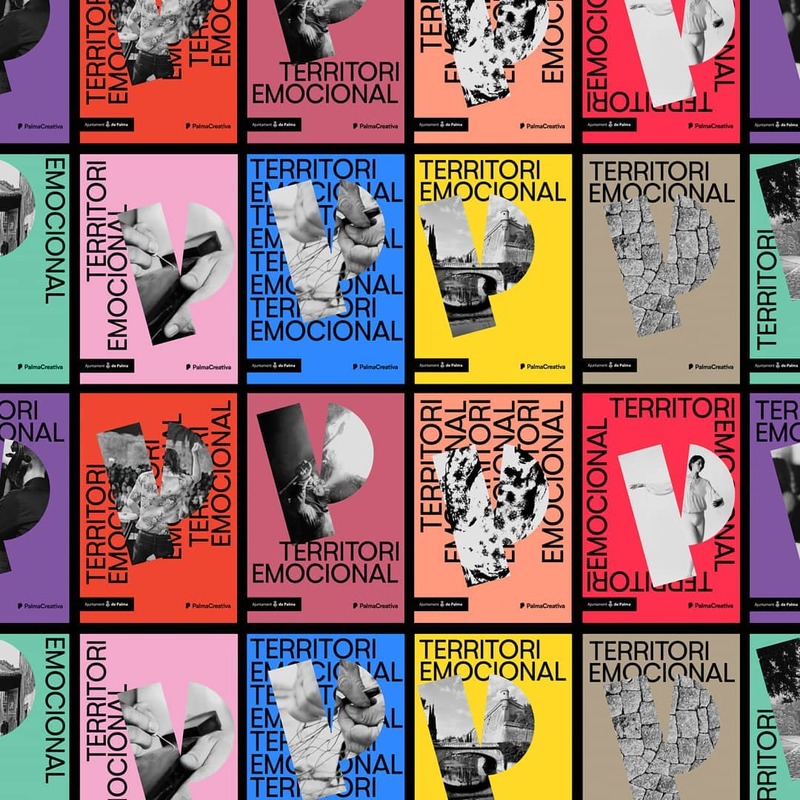 COIN Cultural and Creative Cities Monitor, Europa Creativa Cultura. Trans Europe Halles (TEH), ENCC – European Network of Cultural Centres. The Network of Creative Cities is currently made up of 180 members from 72 countries, covering 7 creative areas: crafts and popular arts, design, film, gastronomy, literature, music and digital arts. Space for meetings, projects assessments, training, consulting and legal services. Office for matchmaking. 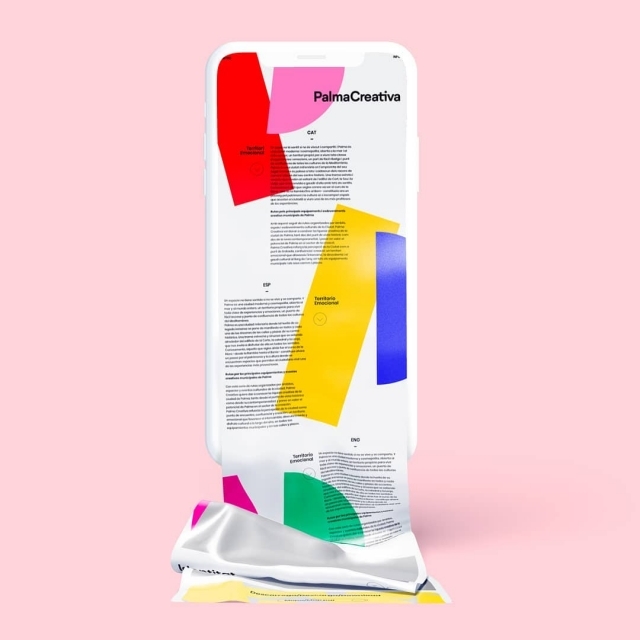 One-stop window for the comprehensive advice in creative economy: creators-projects-public-organizations. Continuous research of support programs, grants, scholarships, funding and financing at the local, national and international levels. 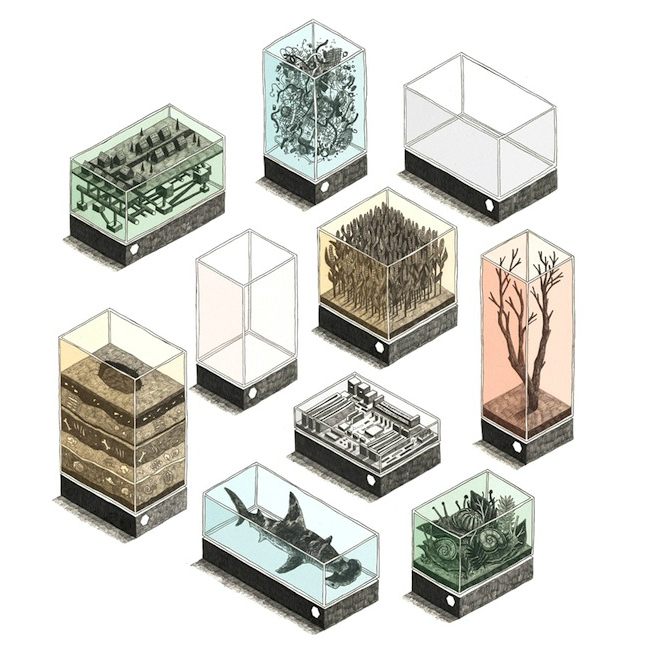 Design of scenarios to promote shared visions and toolkits to stimulate the implementation of new initiatives that bring greater social, cultural and environmental impact. 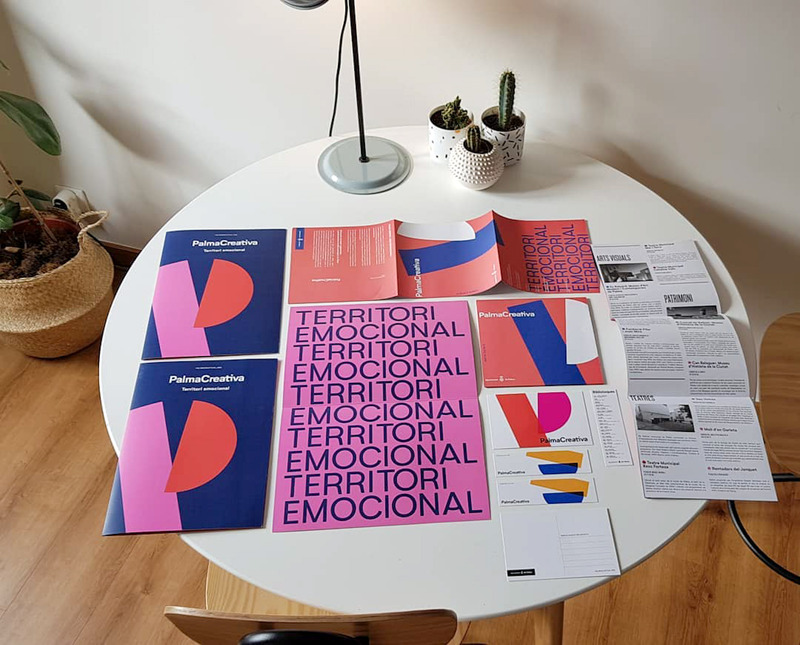 Creation and organization of initial working team for design, strategy and functionalities plan for the former Presó de Palma (Jail of Palma). La Volta is a framework for artists, artisans and creators in the district of Sant Narcís de Girona whose dual objective is economic and commercial dynamization of the territory through culture and art, and the professionalization of the emerging sector of the Creative industries of Girona, conceived and coordinated by the FANG agency, with the initial support of the Bòlit, Contemporary Art Center and the European Social Fund. 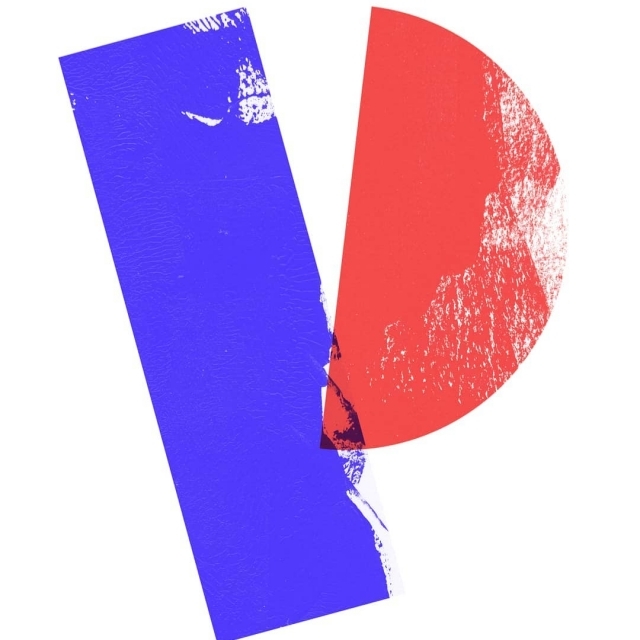 MyCityLab beta is an online space designed and developed by Maxim Surin that shows artistic projects, educational resources, technological developments and participatory processes that are based on a direct relationship with a particular local context. Brussels. IDEO Colab, Cohabitation Strategies, BOP. Compilation and organisation of content. Configuration of the technical framework. Purchase of necessary tools. Creation of questionnaires and surveys online. 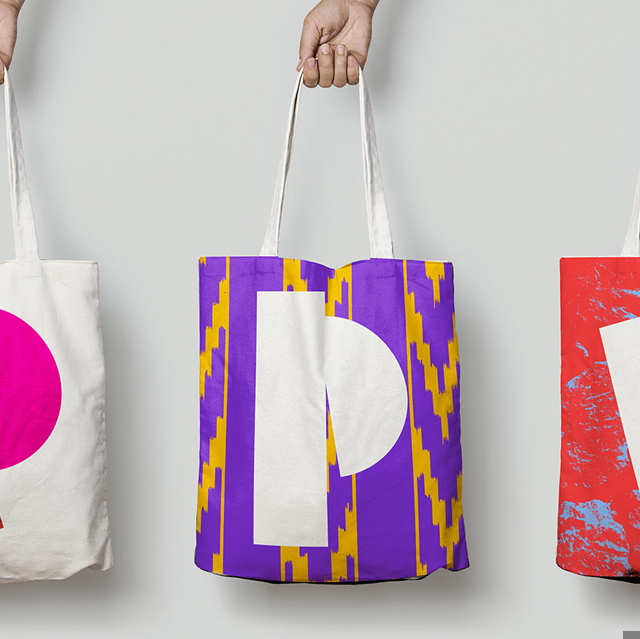 Preliminary ideas for visual identity. Establishment of the first promotional website (Public platform). Mediation of the message. Presentation of the objectives. Completion of the first online working prototype (Public Platform). Selection and presentation of Palma’s most representative projects in all areas and sectors. 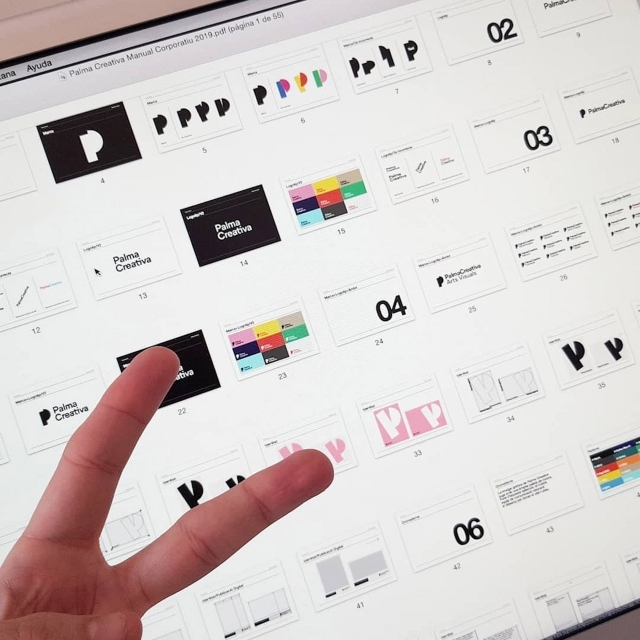 Presentation of the first visual brand versions. Organization of workshops / sessions with interest groups and decision on functionality priorities. Proposal of a strategic plan for short-term development of the platform. Compilation of contents, profiles and portfolios of agents, organizations, companies, spaces, services and activated through institutional funds, university, etc. Reception of information and statistics through the website and CRM (management of the registration of contacts). Face-to-face and focus groups interviews . 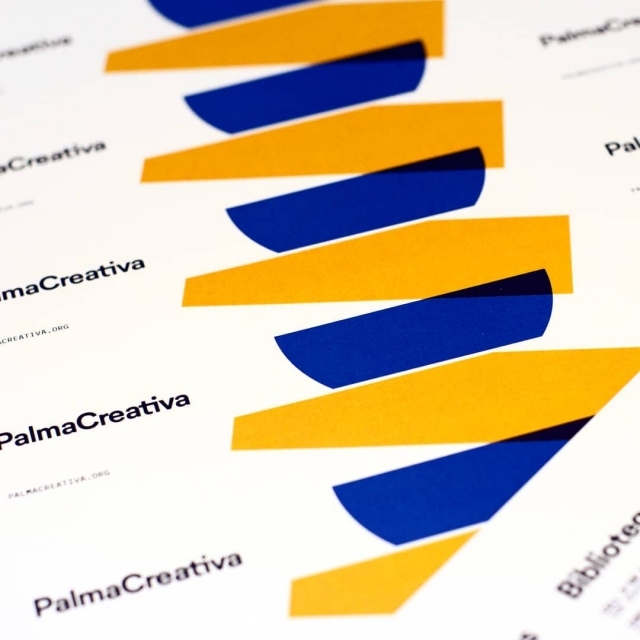 Collaborations with institutions and organizations in the educational, social, cultural and creative sector of Palma. 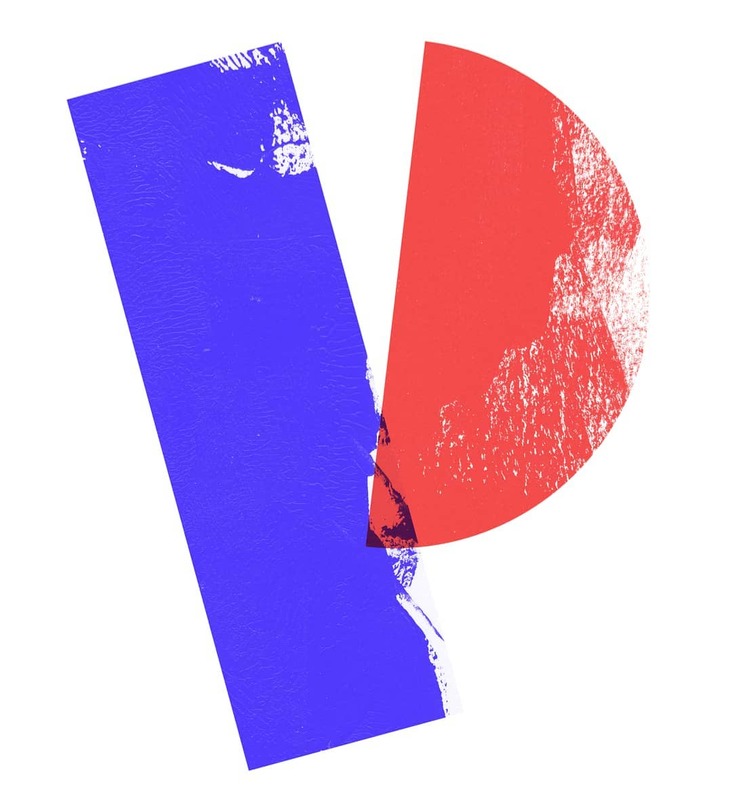 Launching the pilot of the platform. Implementation of the Intranet and directory. Design of maps and statistics. 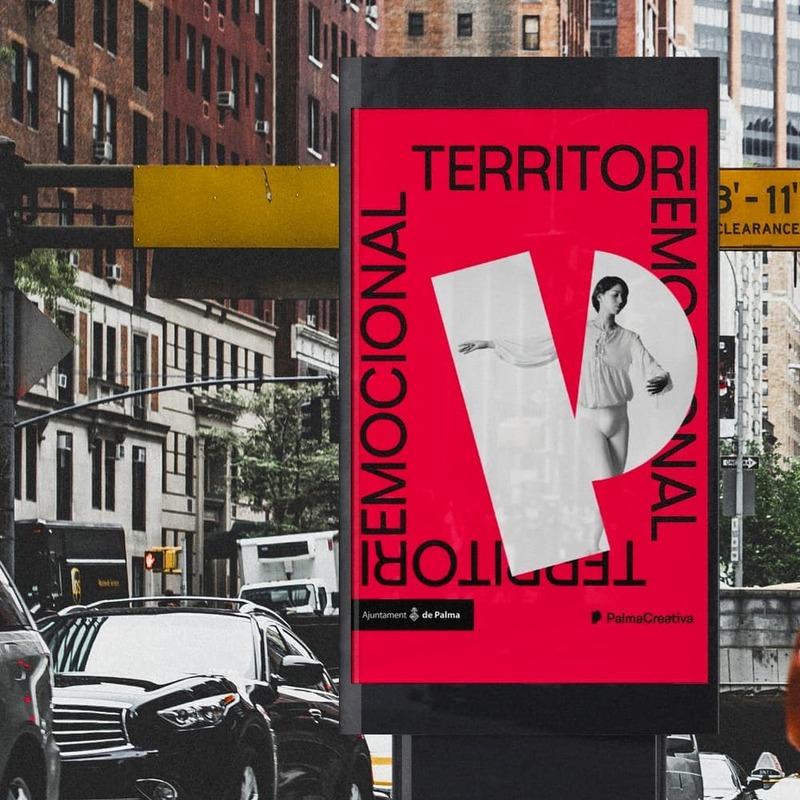 Implementation of the visual brand for all medias. Strategy for the long-term platform development period, and extension at the insular level. 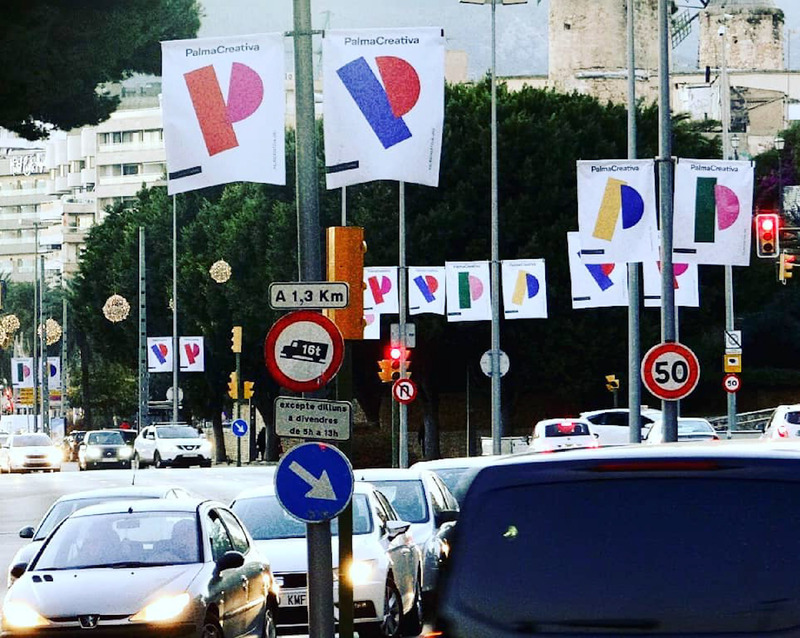 Participació activa al col·lectiu Som Sa Presó i al Grup Motor del CAC Palma. 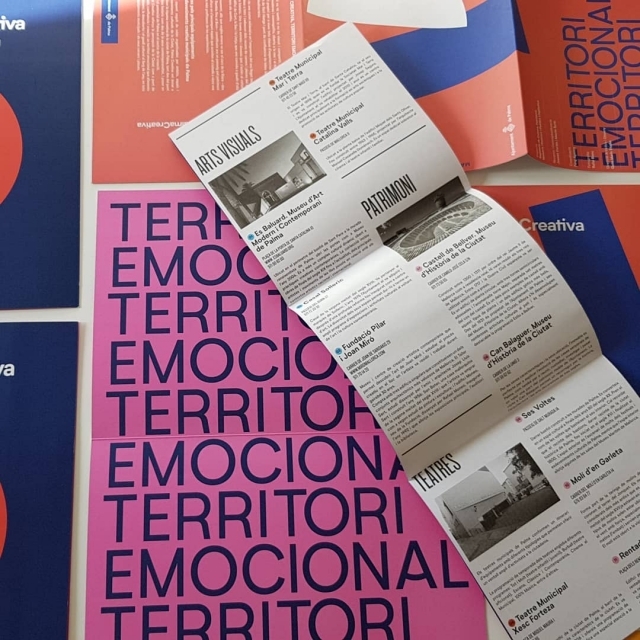 Explorar les connexions i experiències creatives existents al barri de Can Capiscol i al districte creatiu (La Soledat-Nou Llevant). Matchmaking i creació de noves oportunitats. Establiment de contactes per a la creació del grup de treball inicial. Conceptualització, remodelació i usos de l’antiga Presó de Palma. 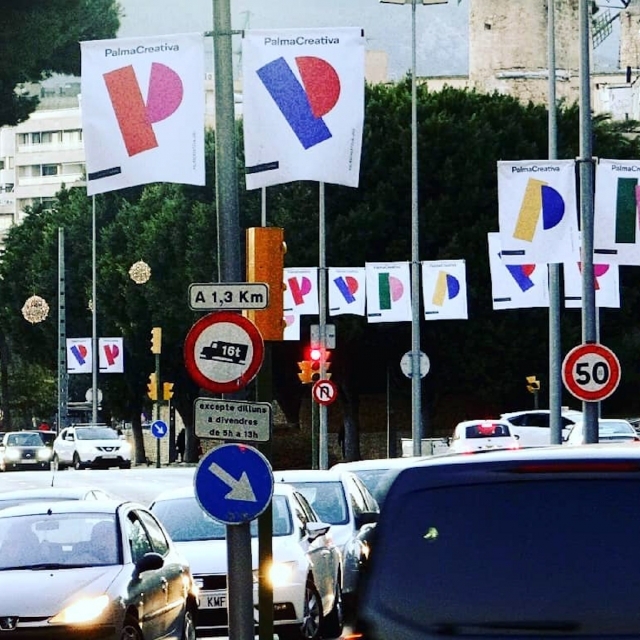 Redacció del Pla Estratègic i de Funcionalitats del Centre de Creació Sa Presó. 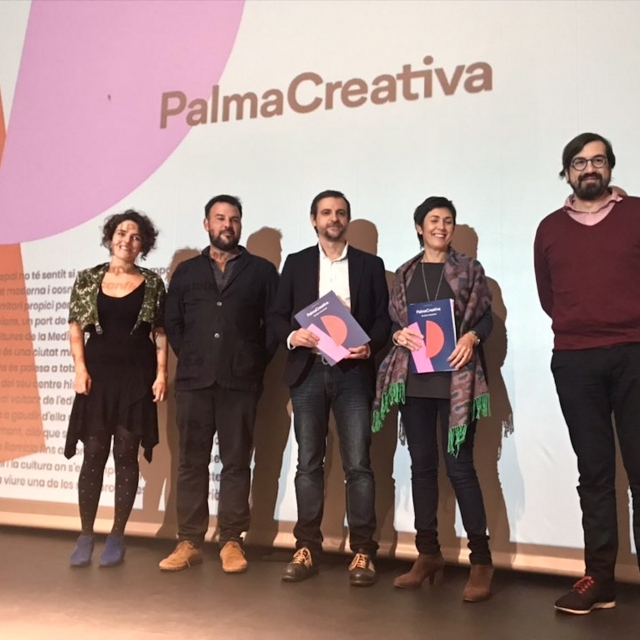 Producció del documental “La Trama de Palma” sobre els processos col·lectius de transformació urbana de Palma com a ciutat creativa. 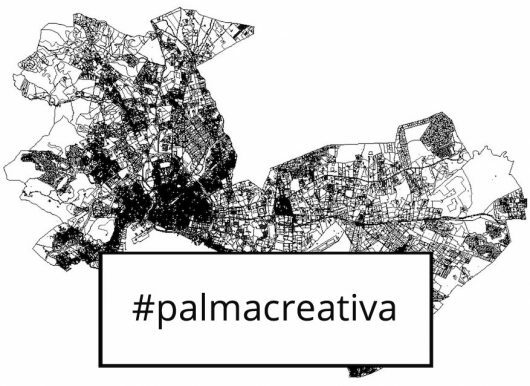 Creació i difusió online de vídeos creatius per fer accessible a la ciutadania el procés de creació de la Trama Palma i de remodelació de l’antiga Presó. It is the soul of the project. They establish the project plan and ensure that it is kept up and running. The team responds for the results of the project. Owners of the design and production process. They can also act as reviewers for the work of the core team. Advisory Board, including the City Government, different councils and departments, and the representatives of the different clusters, and groups of artists and creators. They must be kept informed during the development of the project and be able to contribute with their knowledge and experience. They are committed to the result and support the work of the team through the organization. Decision making, advice and coverage for the core team. All images on this page are provisional, used as an illustration for project description.